Here we cover some common questions about how Beds on Board works for boat owners. If you have any other questions you can email us at: owner@bedsonboard.com. You set your own pricing but we suggest you are comparable to local hotels or B&Bs. Think of how many people you want to stay and set your price for that. A good guide line is about £100 per night per cabin but it really is up to you and you can try a price and change at anytime. You can also charge different rates for different days of the week and time of the year. You are the host and manage your own listing, click here to start yours. You should add great photos and good descriptions, set pricing, availability and ultimately decide if you want to accept a booking. We handle all the payments and messages through our system so keep all your questions through the Message Centre. As the host you need to arrange for someone to meet the guest and show them the boat on arrival. After every booking you review the guests and the guests review their stay with you. 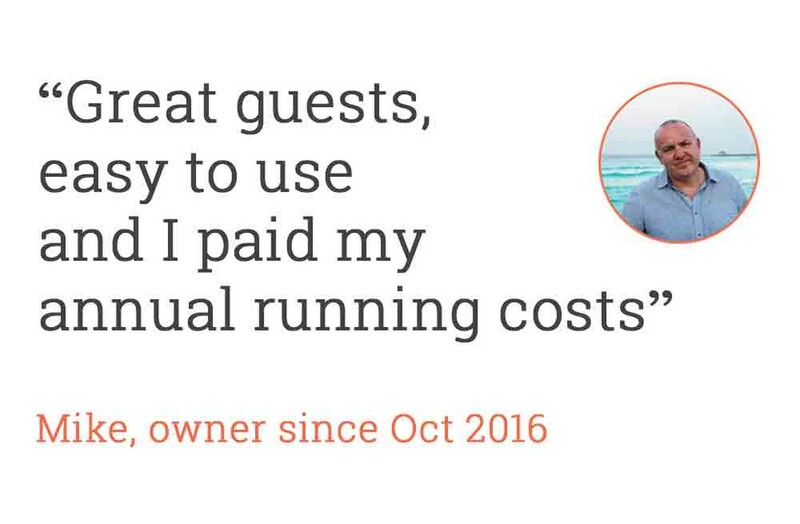 Reviews help to build trust and help guests find the perfect boat. They will also help you get more bookings and earn more money! You set the security deposit amount when listing. We keep the guests credit card details and can re-charge this card if there is any damage caused. There is no fee to list, we only charge on successful bookings and its only 5% of the total value (+ VAT). We also charge the guest 10% (+VAT) to use the service. You set the dates the boat is available using the calendar. This helps us recommend guests only when you are ready to accept the bookings. You should comply with any laws, regulations, taxes and safety requirements. You should talk to your marina or other berthing contact and make sure your boat is a safe and comfortable. You should also inform your insurance company. You should talk to your insurance company before renting your boat to guests. If you have any difficulty getting cover to use our service you can contact our insurance partners today.